As an approved CompTia Non Profit Partner, Transcend STEM Education offers subsidized and/or no fee CompTia certifications to low income participants. 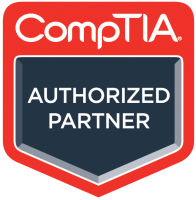 CompTIA’s neutral certifications are the starting point for a career in IT. They show employers that participants have the skills to do the job, regardless of the vendor hardware or software. Many of these exams are also prerequisites or electives for more advanced certifications. Earning a CompTIA certification proves participants have the right skills, and is the starting place for a career in IT. IT Fundamentals+ A+ Network+ Security+. 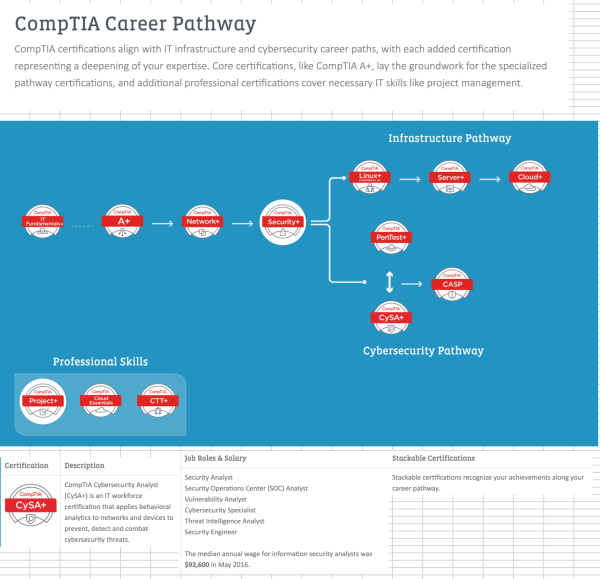 Stackable certifications recognize your achievements along your career pathway. Learn how you can demonstrate your expertise by combining CompTIA Network+ with other CompTIA certifications. Just one decision away from a lifetime career! Whether a participant is already working in IT, or considering a career in IT, a certification is key to new opportunities and higher salaries. 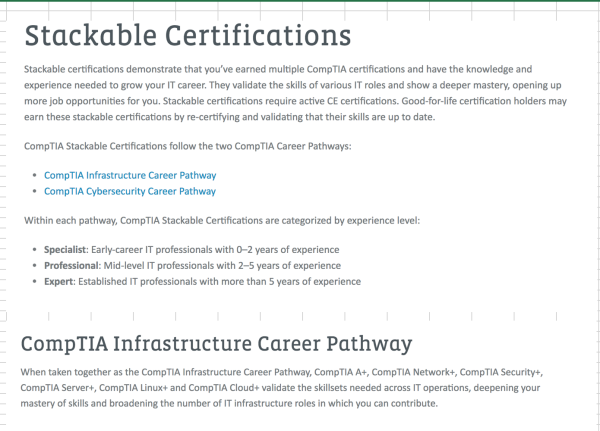 Find out how CompTIA certifications can help propel participants' careers forward.